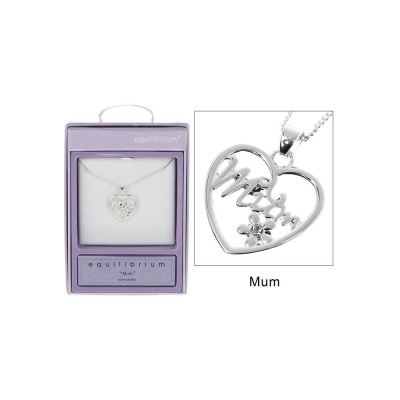 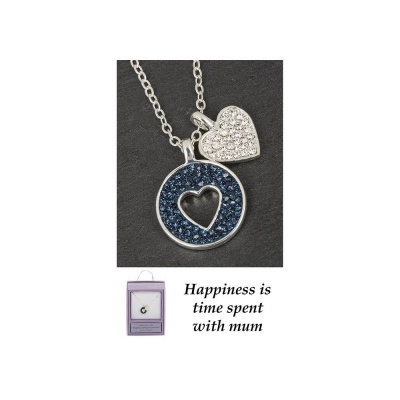 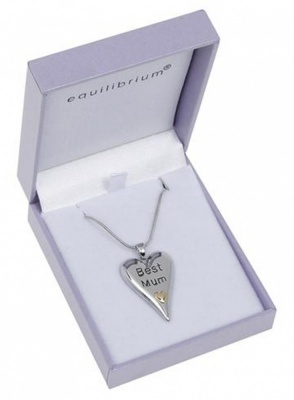 Whether you are looking for an ideal gift for a special person, a birthday gift for best mum, or for Mum on Mother's Day. 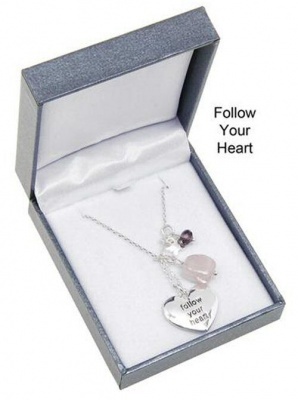 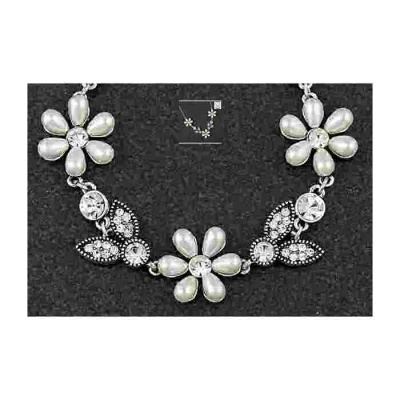 A gift for a girlfriend, fiancee, wife any day not just on Valentine's Day. 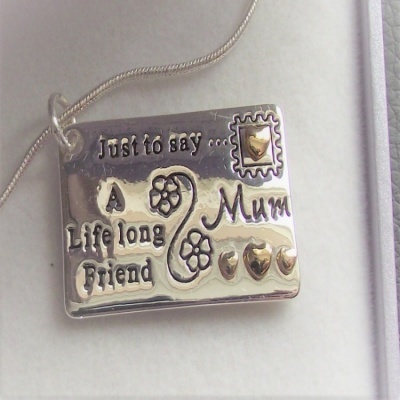 A thank you gift for a teacher, teaching assistant. 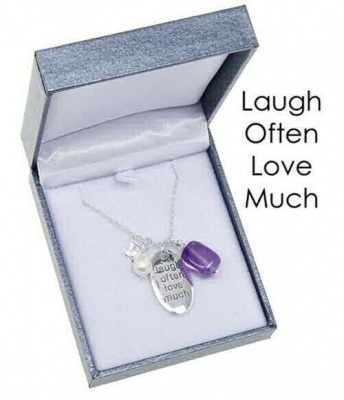 Spoil a daughter or best friend. 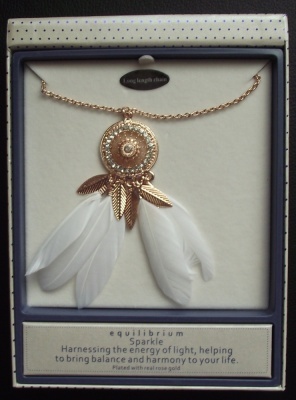 Thank a neighbour for looking after your garden or thinking ahead, a special gift for a Christmas present. 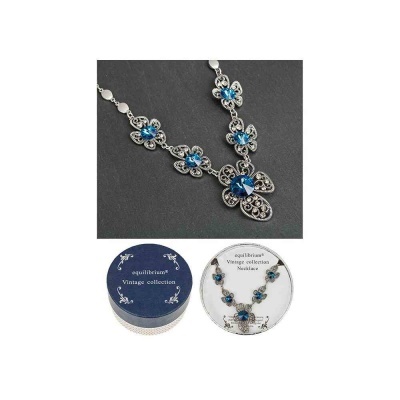 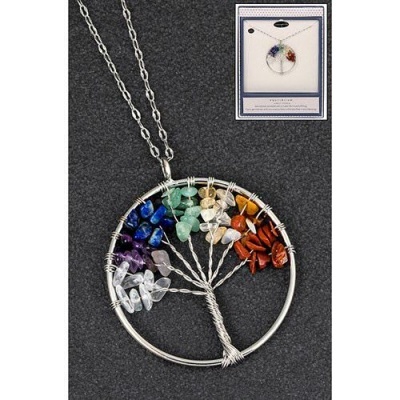 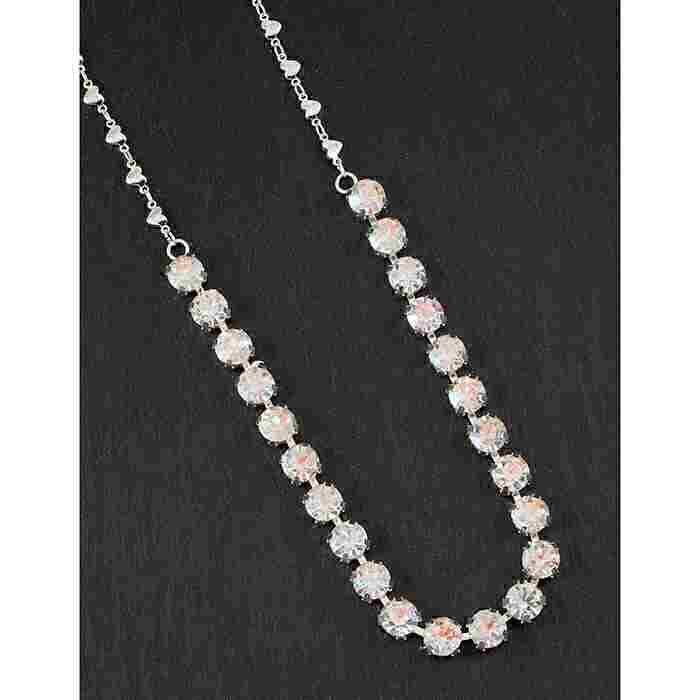 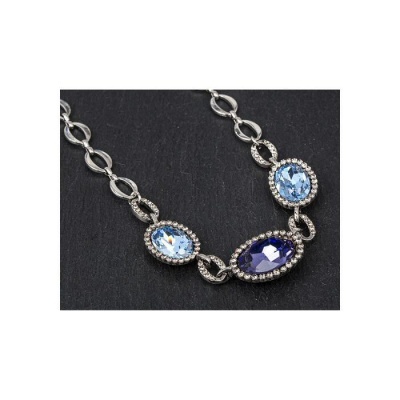 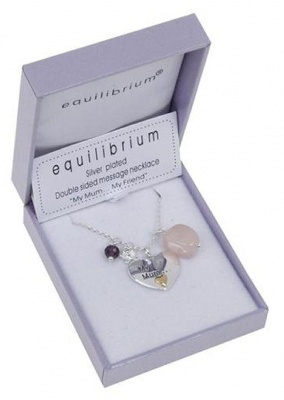 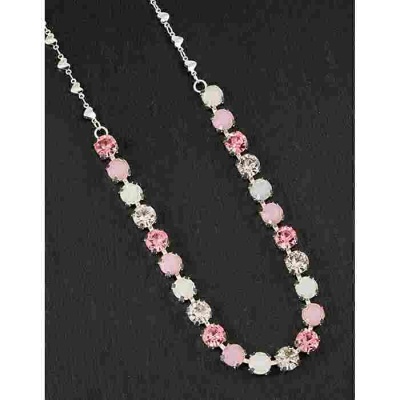 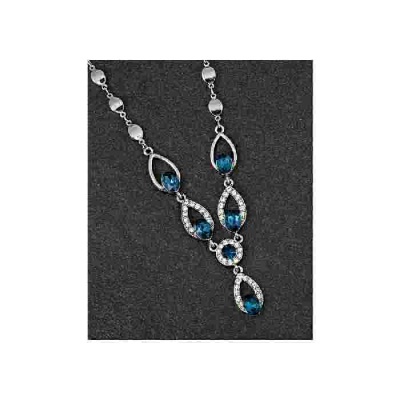 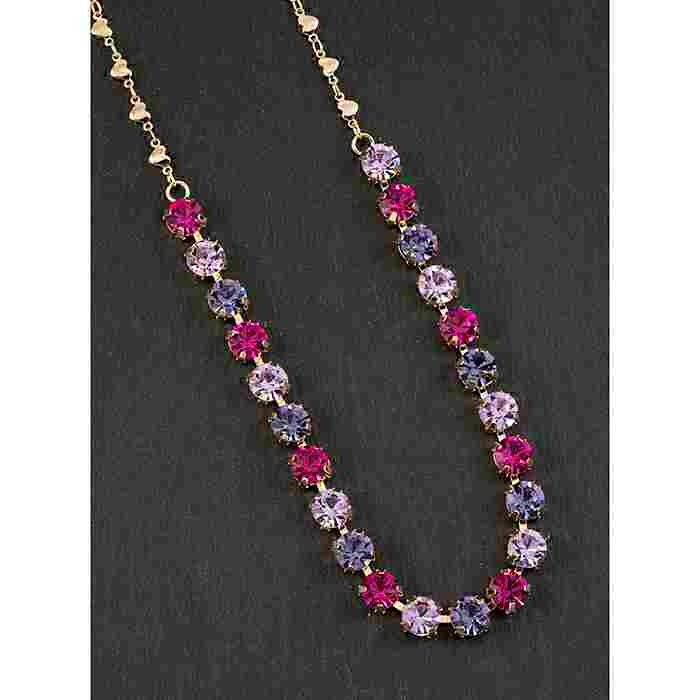 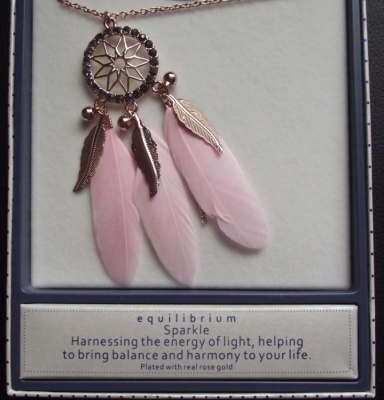 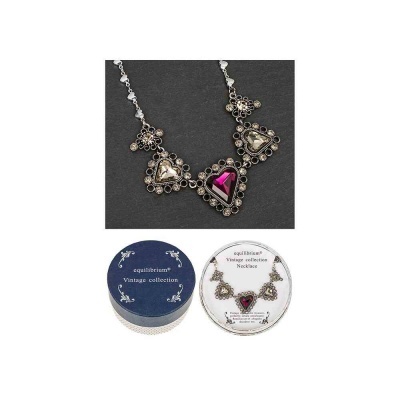 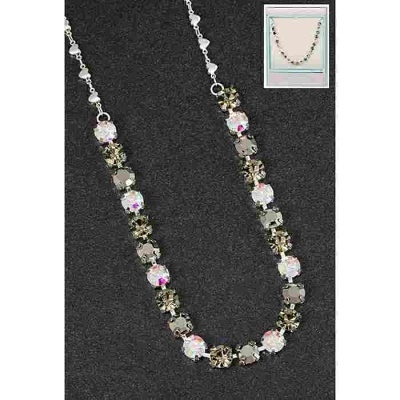 Browse our range of equilibrium costume jewellery. 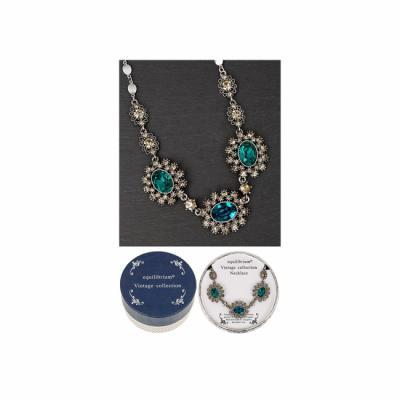 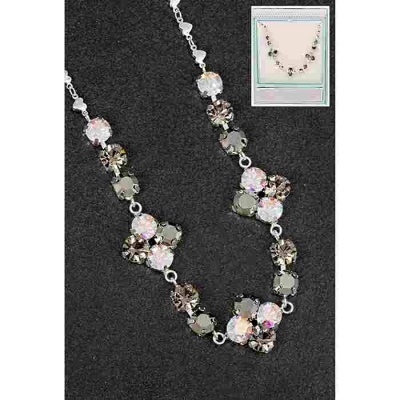 Why not treat yourself to a Bracelet and Earring set?